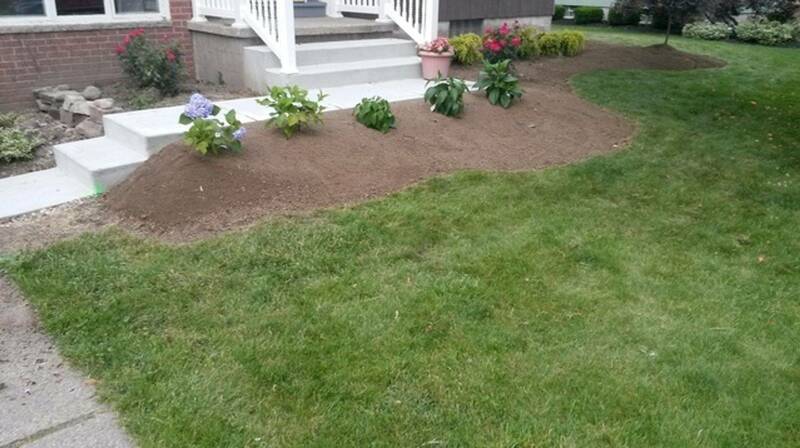 Growing local company seeking energetic applicants for snow, lawn, and Landscaping . If you are looking for a company to grow with we are the company for you!.we are interested in establishing a long-term relationship with dedicated and motivated individuals with a strong work ethic. Applicants will need to fill out the following Employment Application below. Are you prevented from lawful employment in the U.S. because of visa or immigration status? Are you available for full or part time hours? Equipment operation experience? If so what? Are you able to bend to lift from the ground? Are you able to work outdoors in all seasons? Are you able to do handwork with a shovel, rake or other tool? Are you able to lift heavy loads up to 50 pounds? Are you able to lift heavy loads up to 80 pounds? Do you have pre-existing knowledge of snow removal lawn and/or landscaping? Do you have any professional experience with a lawn/snow company? Applicant Statement *I certify that all of the information I have provided in order to apply for and secure work with the employer is true, complete and correct. *I expressly authorize, without reservation, the employer, its representatives, employees or agents to contact and obtain information from all references, employers, public agencies, licensing authorities and educational institutions and to otherwise verify the accuracy of all information provided by me in this application, resume, or job interview. I hereby waive any and all rights and claims I may have regarding the employer, its agents, employees or representatives, for seeking, gathering and using such information in the employment process and all other persons, corporations or organizations for furnishing such information about me. *I understand that the employer does not unlawfully discriminate in employment and no question on this application is used for the purpose of limiting or excusing any applicant from consideration for employment on a basis prohibited by applicable local, state or federal law. *I understand that this application remains current for 90 days. At the conclusion of that time, if I have not heard from the employer and still wish to be considered for employment, it will be necessary to re-apply and fill out a new application. *If I am hired, I understand that I am free to resign at any time, with or without cause and without prior notice, and the employer reserves the same rights to terminate my employment at any time, without cause and without prior notice, except as may be required by law. This application does not constitute an agreement or contract for employment for any specific period or defined duration. I understand that no supervisor or representative of the employer is authorized to make any assurance to the contrary and that no implied, oral or written agreements contrary to the foregoing expressed language are valid unless they are in writing and signed by the employer’s president. *I also understand that if I am hired, I will be required to provide proof of identity and legal authority to work in the United States and that federal immigration laws require me to complete an I-9 Form in this regard. *I understand that any information provided by me that is found to be false, incomplete or misrepresented in any respect will be sufficient cause to (i) cancel further consideration of this application, or (ii) immediately discharge me from the employer’s service whenever it is discovered.